Open staircase with central structure in coated iron made up of a stringer with a height of 160 with very thick cantilevered wooden steps with an oblique profile that follows the structure’s inclination. 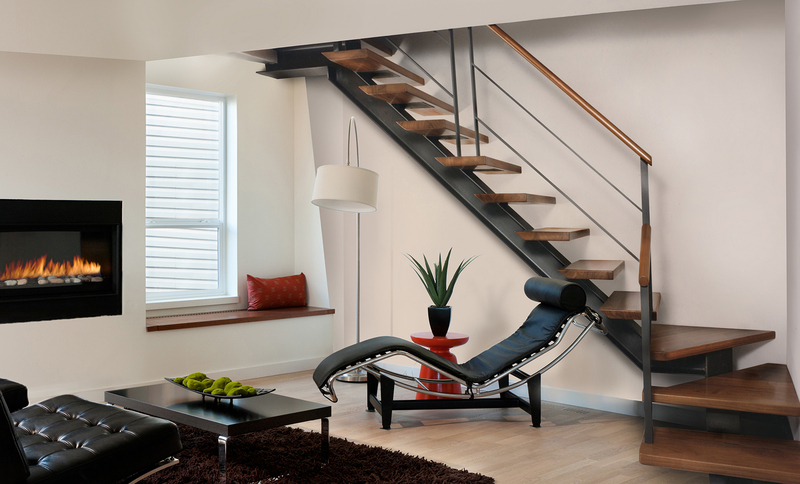 The staircase can also be supplied with a stringer with wooden inserts and a moulded step profile. In addition it is available in various colours and finishes, including based on samples. The staircase is certified to support a weight of 400 kg/m2. 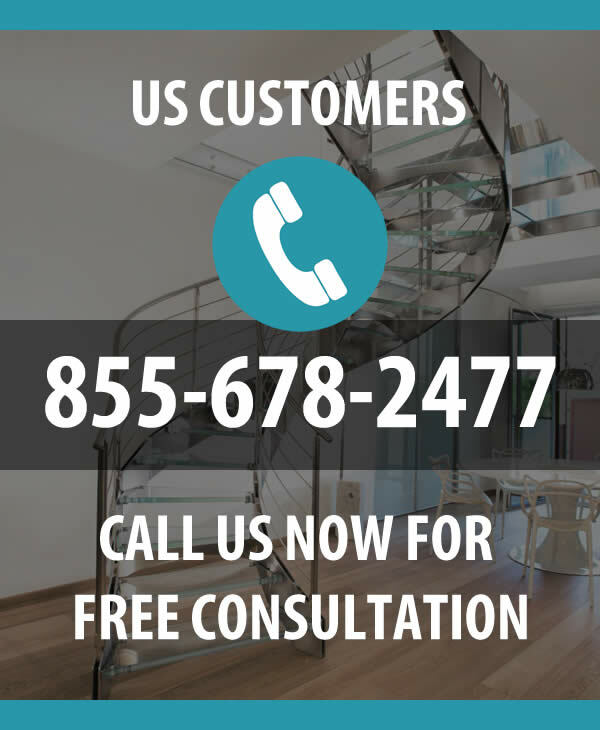 Various types of banisters may be installed on the staircase, such as stainless-steel banisters with round horizontal balusters or banisters made of extra-clear structural glass as well as Gaudì banisters.